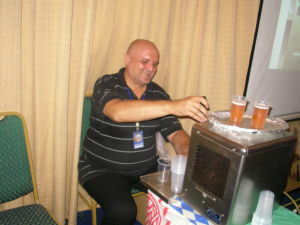 Hi, this is a Beer Game ?! 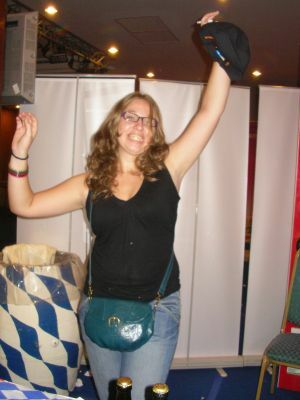 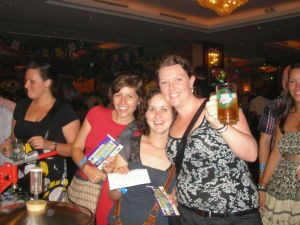 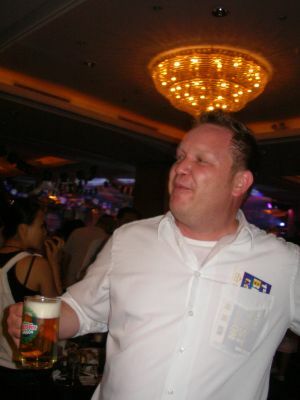 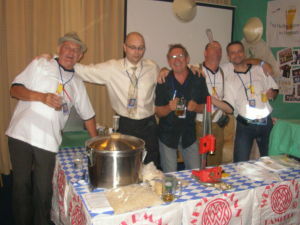 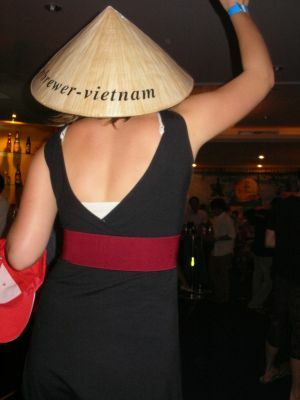 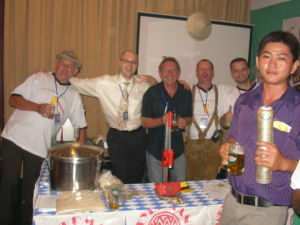 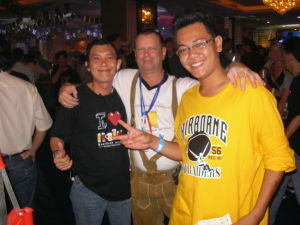 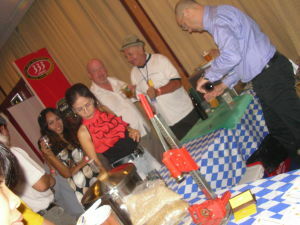 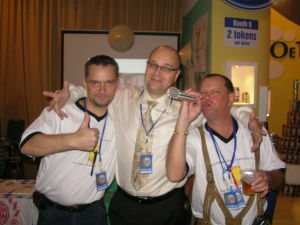 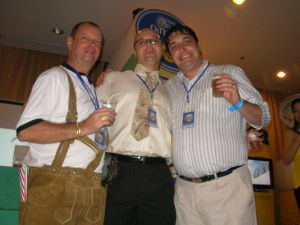 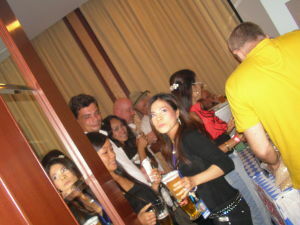 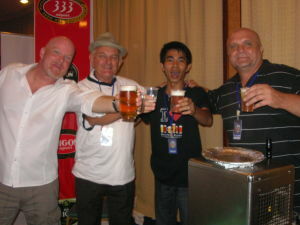 Beer lover, German, Vietnam and Czech! 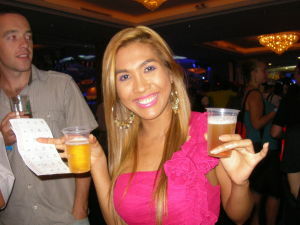 I love Beer to, to, to much! 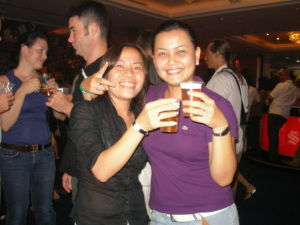 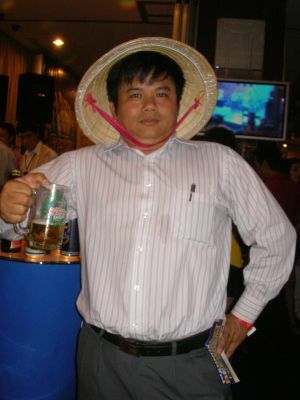 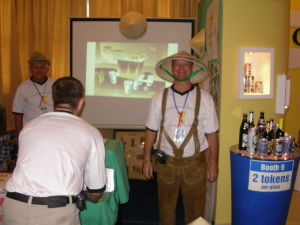 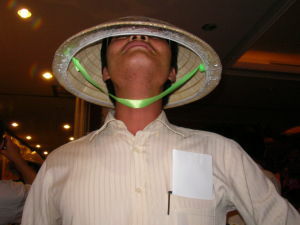 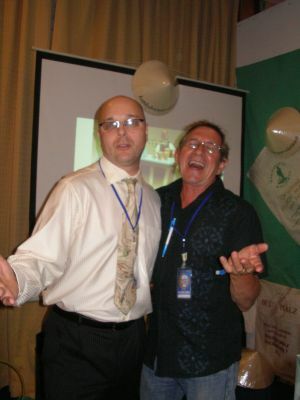 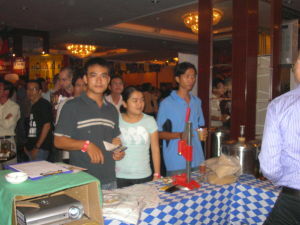 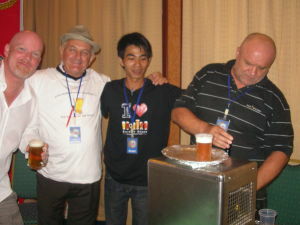 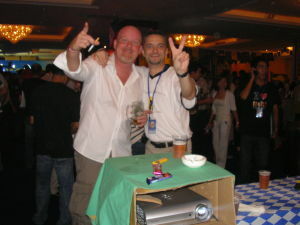 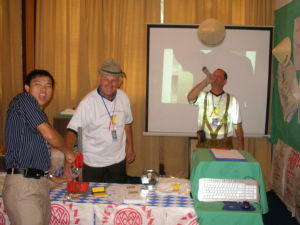 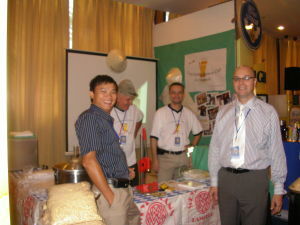 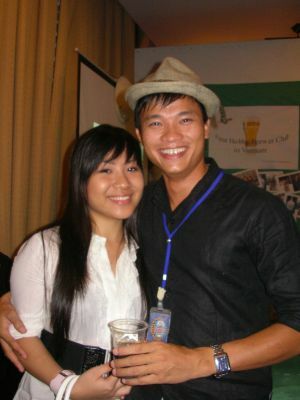 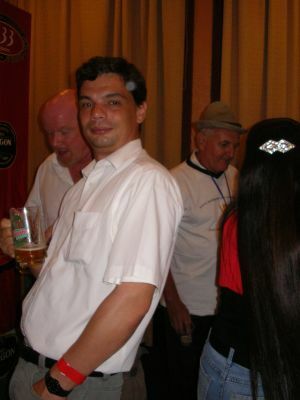 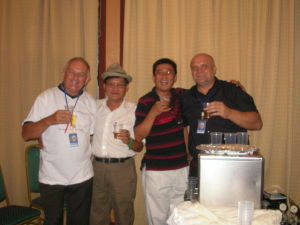 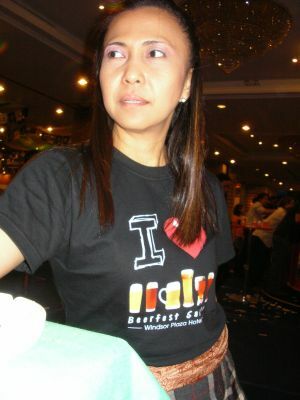 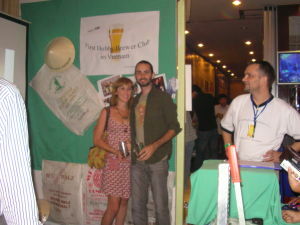 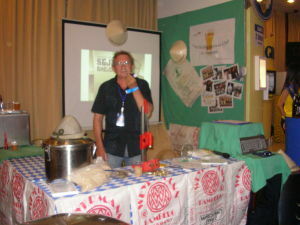 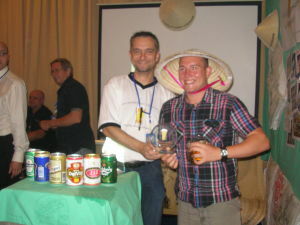 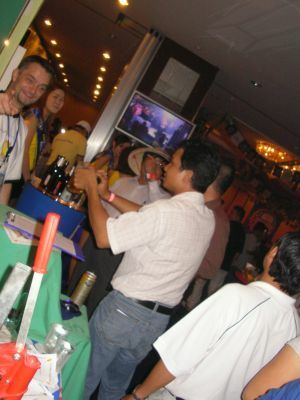 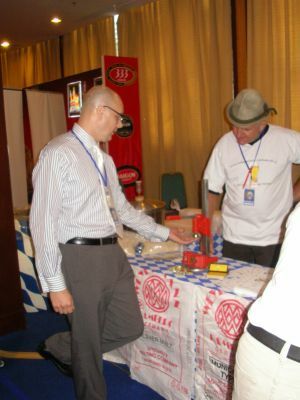 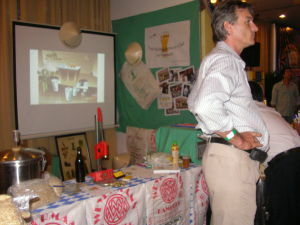 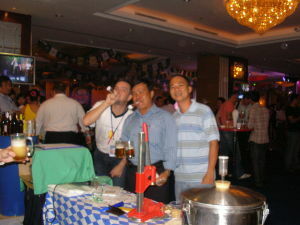 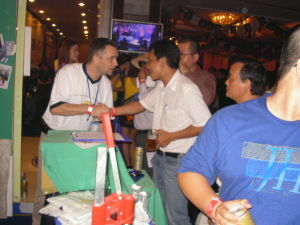 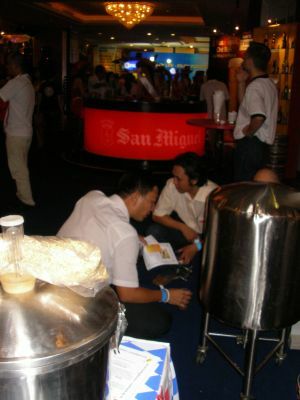 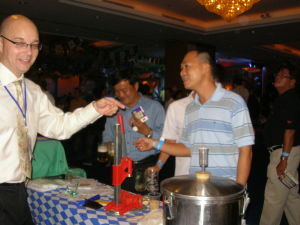 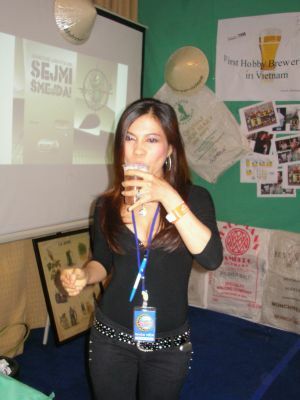 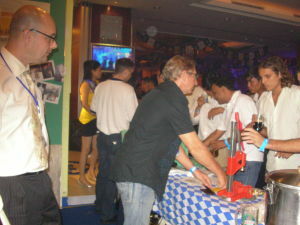 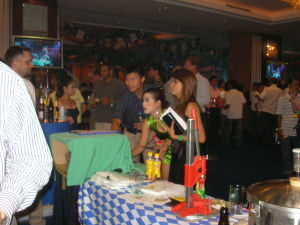 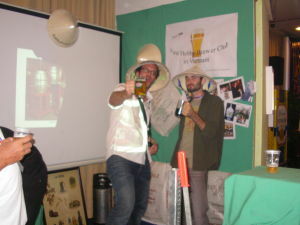 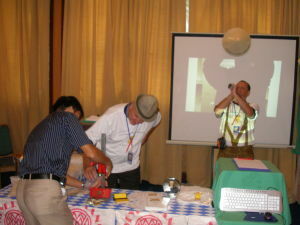 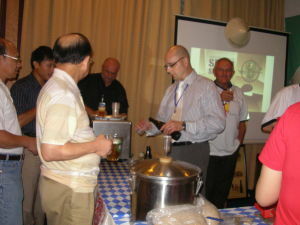 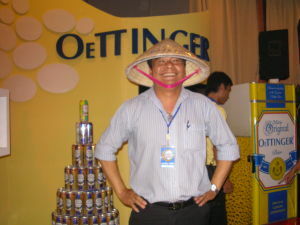 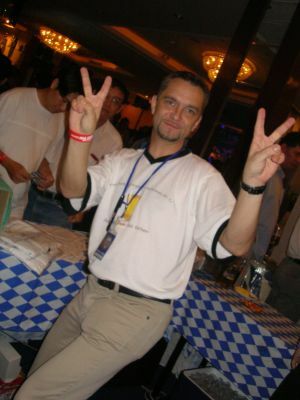 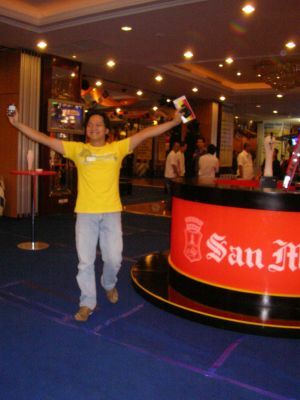 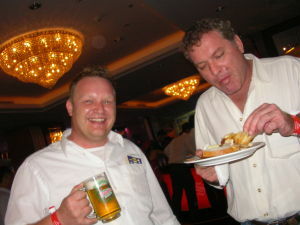 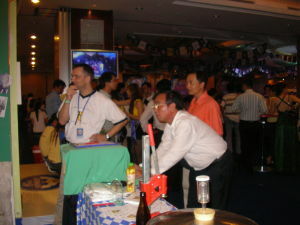 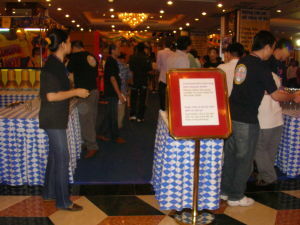 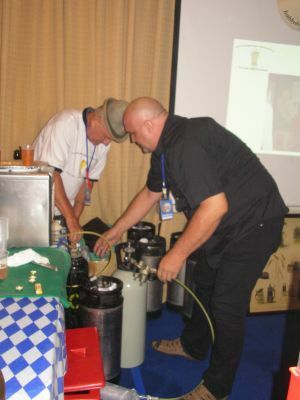 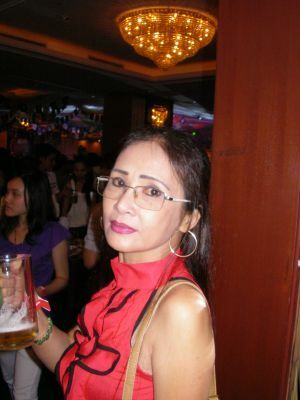 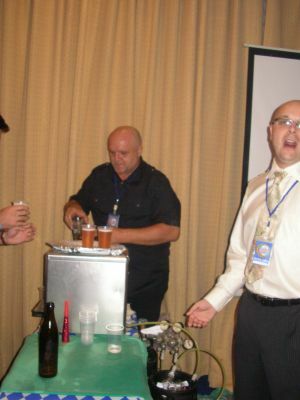 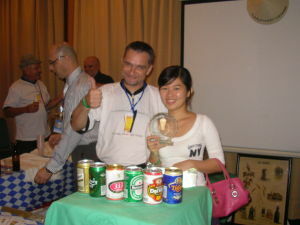 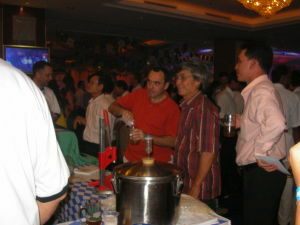 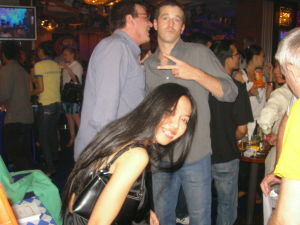 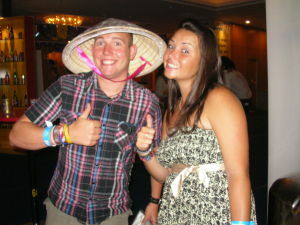 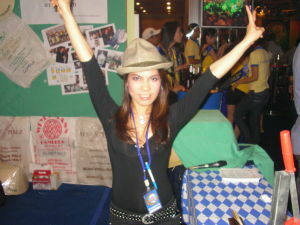 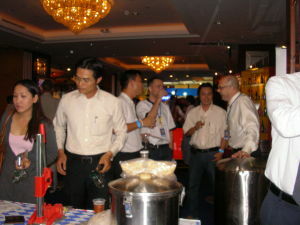 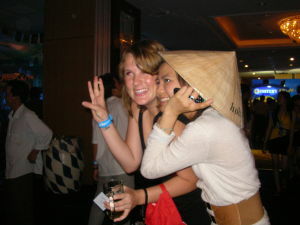 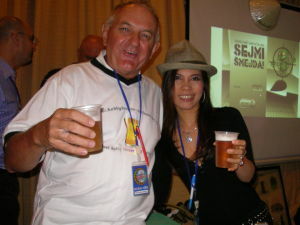 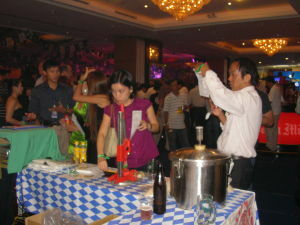 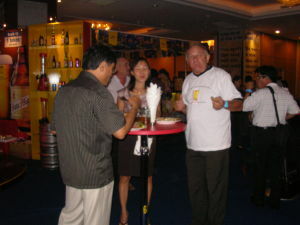 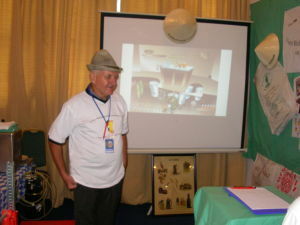 Founder from Hobby Brewer Vietnam! 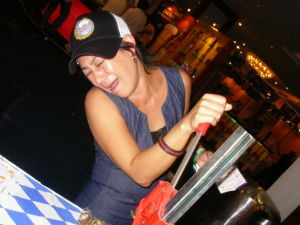 Wyne make a good Job, I go ?! 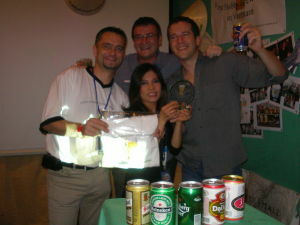 Beer Game, I win ?